A new health food option will arrive in Austin when Honest Mary's opens at the Arboretum later this summer. 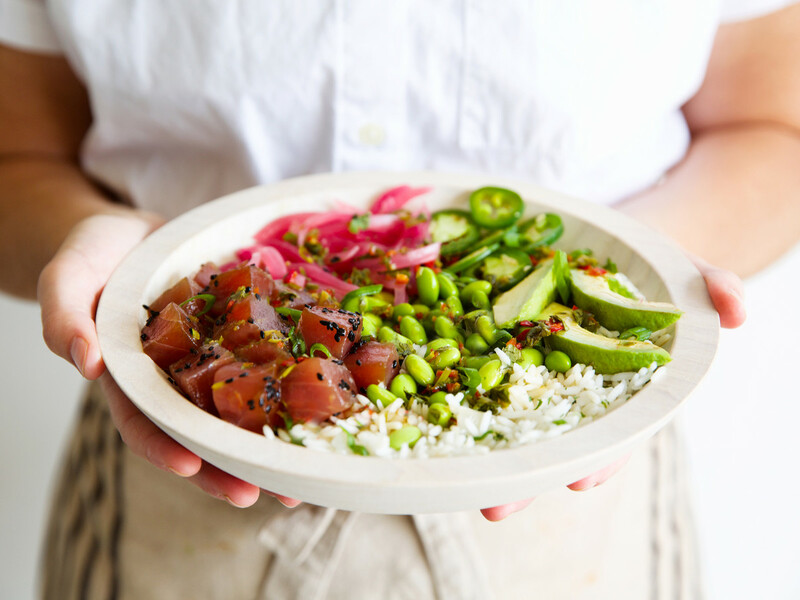 The fast-casual concept will specialize in healthy grain bowls, made in house daily. Honest Mary's menu will use locally sourced ingredients when possible, responsibly sourced animal proteins, non-GMO oils, and no refined sugar, ensuring the most powerful health benefits. Beverages will include house-made aguas frescas, iced yaupon tea, local kombucha, organic wine on tap, and craft beer. Owner Nelson Monteith moved to Austin to attend the University of Texas in 2007 and received an MBA in entrepreneurship from the Acton School of Business in 2015. He started familiarizing himself with the restaurant industry in 2016, first working at Chipotle and later at Urban Cookhouse in Birmingham, Alabama. Spurred by a health issue, Monteith realized the benefits of eating well and having an overall better quality of life. While eating clean was a top priority, his busy lifestyle did not always allow the time to commit to the diet. Now, alongside his wife, Mary, he seeks to help redefine the fast-food industry by offering healthy food served by a hospitable staff. "There are so few places offering clean and delicious meals that don't take forever to order and eat," says Monteith. "Mary and I constantly felt this pain. Honest Mary's is our solution." The team expects to open later this summer at 9828 Great Hills Tr., Ste. 300.